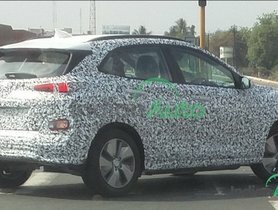 Based on the Hyundai Carlino concept model, the Hyundai Venue will make its official debut on April 17, 2019, ahead of its launch in India at a later stage. Once launched in India, the Venue is expected to directly compete against the Tata Nexon, the Maruti Brezza, the Ford EcoSport and the recently launched Mahindra XUV300. To satisfy the demands of those who want to know more about this amazing SUV, we have collected 10 things to know about the Venue compact SUV. Read on to discover. The new Venue SUV will be officially unveiled to the global market at the 2019 New York International Auto Show (NYIAS) on April 17 this year. In India, it will be released soon after that, prior to its launch, which will take place on April 21, 2019. The South Korean automaker is anticipated to commence bookings for the vehicle before that. 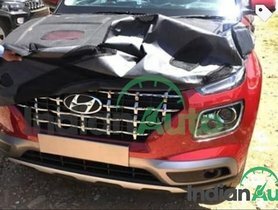 The 2019 Hyundai Venue is likely to be launched on May 21, 2019. Being a growing market with such tough conditions, the Indian car market requires international car manufacturers to adjust their global models to suit the domestic conditions and also the customers’ interests. The South Korean automaker, is not an exception. For instance, five years ago, when the Hyundai Grand i10 was first introduced to the Indian auto market, its rear windows were made larger for the Indian market to make sure that the passengers who sit in the rear seats have a comfortable journey. 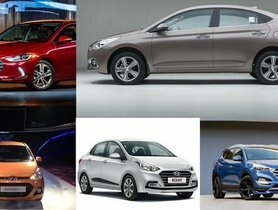 Hyundai is also expected to design some particular features for the Indian market, which are different from the global ones. The spy images of the Hyundai Venue indicate quite a lot about its front. 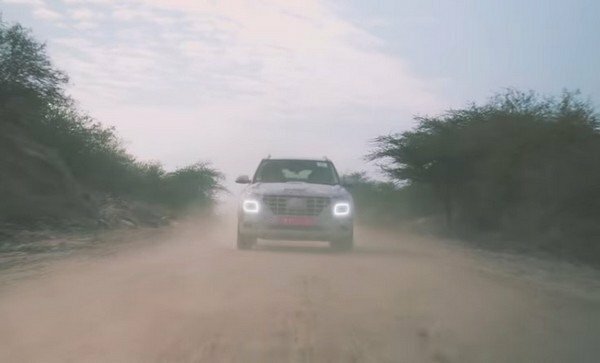 The SUV comes with polishing lamps which are positioned on the two sides of the grille, which is similar to the new-gen cars such as the Tata Harrier and the Hyundai Kona. However, what is unique about the Venue is that these lamps will work as turn indicators, instead of DRLs like those on the other cars. The Hyundai Venue interior is expected to come with an all-black paint scheme which contributes a great deal to the vehicle’s sportiness. 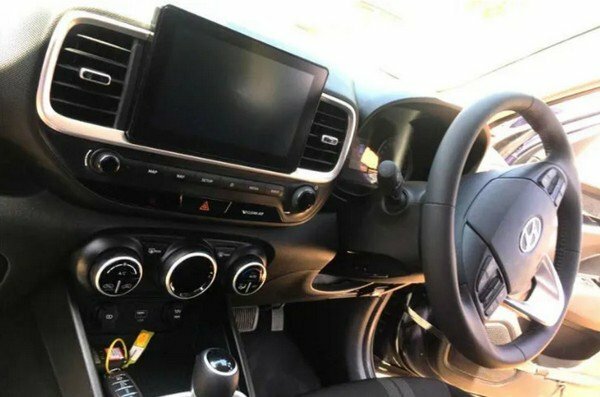 Furthermore, the all-black dashboard, the silver accents surrounding the air conditioner vents, the floating infotainment system display and a temperature control screen, etc. lends a premium feel to the vehicle. Like other Hyundai models, the Hyundai Venue will also be equipped with a generous list of features. To be more specific, it will be replete with 33 all-new features, among which 10 features will be particularly for the Indian auto market. While the exact feature list has not been revealed yet, it is expected to include automatic crash notification, stolen vehicle notification and immobilization, monthly health report, etc. 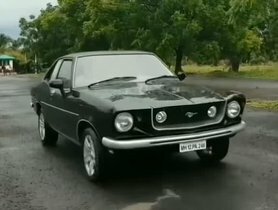 Furthermore, it even gets the Artificial Intelligence features which support a voice recognition setup to effortlessly understand the Indian accent. One of the most prominent features to be offered on the Hyundai Venue is the semi-digital instrument cluster, like the Tata Harrier. 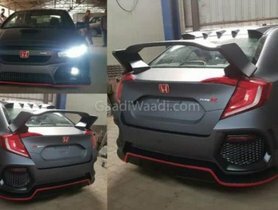 On the instrument cluster will be an analogue which is likely to act as the tachometer with all the information being displayed on the screen. 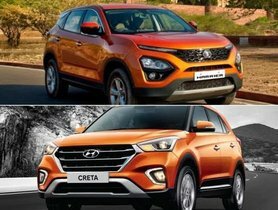 Hyundai has collaborated with Vodafone-Idea to equip the SUV with eSIM. This first-in-the-segment feature will offer numerous services. For example, the system lets the driver know the exact live location of the vehicle and even stop the vehicle if it exceeds the point preset by the user. These services can be used free of charge until the warranty expires. Once launched, the Hyundai Venue will become the first SUV in India that is controllable through an application on the Smartphone, which is the BlueLink system. Thanks to this unit, you can start the engine, lock/unlock the car, control the air conditioner, detect the location of the car, inspect the car conditions, etc. from a faraway place. Being a sub-4-metre compact SUV, the Hyundai Venue should have a petrol engine with a lower capacity than 1.2 litres and a diesel motor with a lower displacement than 1.5 litres. 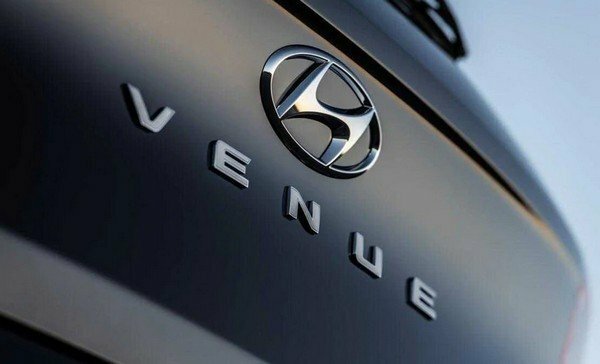 The specific motor options with its exact mechanical specifications have not been revealed yet, but the new Venue SUV is expected to be powered by a 1.2-litre naturally aspirated petrol borrowed from its sibling, the Grand i10 and a 1.4-litre turbo diesel motor which is also installed in the Verna. A 1.0-litre turbo petrol motor will also be in the lineup, but only in the performance variant. As mentioned above, the Hyundai Venue is going to keep under its hood both petrol and diesel motor options. Recently, Hyundai has introduced its in-house AMT gearbox in the Santro. Now, with the Venue, a 7-speed DCT gearbox, will be for the first time, installed on a Hyundai model. What is more special is that the advanced DCT unit will be exclusively mated to the 1.0-litre turbo petrol motor. 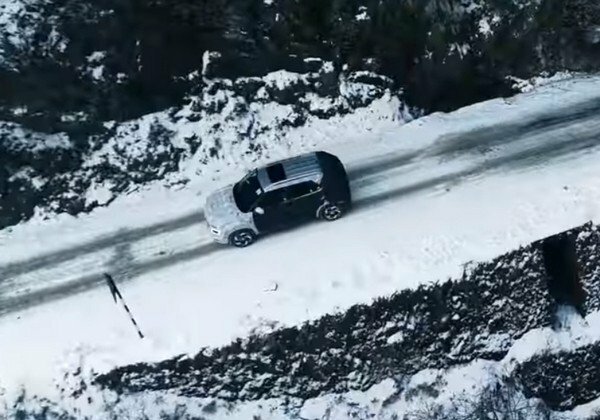 Above is a list of the 10 need-to-know things about the upcoming Venue SUV, which is expected to not only win the heart of numerous Indian car customers but also become one of the most popular SUVs in other foreign markets. After reading this article, are you persuaded to have one delivered to your garage right away? Let us know in the comment section below.